Call #425-422-6782 for a free consult. Experience treating eating disorders in over 800 clients at the inpatient, residential, partial, and outpatient levels of care since 2004. Expertise recognized with credentials as a Certified Eating Disorder Registered Dietitian and Supervisor (CEDRD-S) awarded by the International Association of Eating Disorder Professionals (IAEDP). Passion to see individuals and families of all ages, shapes, and sizes heal their relationship with food, body image, exercise, and weight, and to supervise dietitians with a heart to do the same. 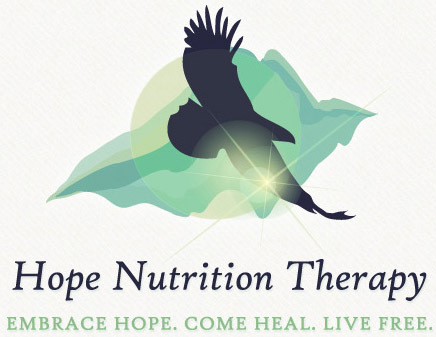 Diane Summers, RDN, CEDRD-S, CD is a nationally registered and state certified dietitian with extensive experience treating eating disorders at all levels of care. Diane has been involved in the awareness, prevention, and treatment of eating disorders since 2004, and has treated over 800 children, teens, and adults across the full spectrum of eating disorders and concerns. She is recognized as a Certified Eating Disorder Registered Dietitian and Supervisor (CEDRD-S) through the International Association of Eating Disorder Professionals (www.iaedp.com) for her expertise in treating eating disorders and training other professionals in the treatment of eating disorders. She is also a Certified Intuitive Eating Counselor (www.intuitiveeating.org). She treats clients along the Seattle/Bellevue to Bellingham corridor and all surrounding areas. She also provides treatment via Skype or other virtual platforms for clients living nationally and internationally. Diane worked for over five years at Remuda Ranch, an internationally renowned inpatient treatment facility for eating disorders. At Remuda, she worked with a critically ill population as they fought for freedom from the grips of anorexia and bulimia. Diane additionally served as Remuda's Clinical Nutrition Manager, providing caseload oversight, supervision, and training on the art and science of eating disorder nutrition therapy. She also worked at a residential and partial level of care facility before transitioning to private practice. With a passion for educating the lay population and professionals on the awareness, prevention, and treatment of eating disorders, Diane has presented at local and national conferences, schools and universities, clinics, and church groups. She is known by others as living the very philosophies she preaches. Outside of her nutrition practice, Diane enjoys traveling the world, loving on her niece and five nephews, hiking, eating delicious food, beach combing at low tide, cooking at a local women's shelter, playing & watching soccer, trying new recipes, chatting with friends in cozy coffee shops, skiing, and snowshoeing. She has lived in Germany twice and highly values the European art of being and investing in relationships, as well as creating and celebrating delicious food. Call #425-422-6782 or send a message for a free consultation. Mimosa Collins, RDN, CD has been providing nutrition counseling to individuals and families in a variety of settings for 5 years. 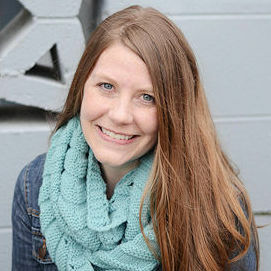 Since obtaining national certification as a dietitian, she has specialized in eating disorder recovery and the Health at Every Size (TM) approach through various avenues, such as mentorship of author Rebecca Stritchfield RD, attending eating disorder conferences around the world, and is a Certified Eating Disorder Registered Dietitian (CEDRD) candidate. Mimosa has been trained in client-centered counseling strategies that empower individuals to lead their own healing journey rather than the practitioner. These strategies include motivational interviewing (MI), cognitive behavior therapy (CBT), and acceptance and commitment therapy (ACT). Mimosa has applied these skills specifically in the ED recovery-world through years of full-time work in the PHP and IOP settings. Specifically, Mimosa's ED support has included eating meals and snacks with clients, meal planning and preparation, identifying food challenges, restaurant outings, and many more. In addition to nutrition counseling, Mimosa has a background in dance, yoga, and wholistic embodiment that she uses to help clients reframe their perception of movement and reclaim their relationship to their body. Operating through a trauma-informed lens, Mimosa meets clients where they are as they shift body orientation from the outside-in to the inside-out. 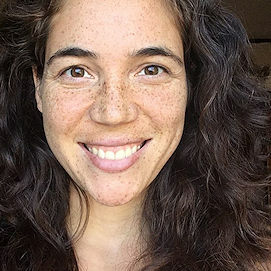 Outside of her nutrition practice, Mimosa enjoys dancing, practicing yoga, exploring the natural world, experiencing other cultures, visiting with family, volunteering with local farmers, and losing track of time in coffee shops and bookstores. Mimosa also enjoys water colors, writing, and documenting her sometimes nomadic life through photography and travel blogs. 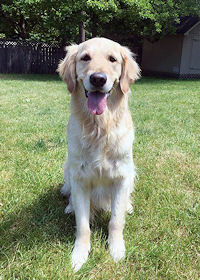 Patmon is a golden retriever therapy dog who graduated in May 2017 from Bergin University of Canine Studies and has brought joy and comfort to Diane’s practice ever since. He is trained in mobility and PTSD, and therefore has the unique gift of tracking the emotions of others. With his tender and perceptive heart, he seeks to be with clients in whatever way they feel most supported by his presence. This could include lying across their laps, sleeping on their feet, giving an occasional kiss or receiving a hug, or just observing and expressing care from his crate through his big, loving brown eyes for those who prefer space. He can bring smiles by showing off his party tricks, including turning on and off lights, taking off socks, and retrieving Diane’s cell phone. He loves to incessantly play ball when he is off the clock, switching to his glow in the dark ball when the sun goes down. © 2017. All Rights Reserved. Diane Summers, RDN, CEDRD-S, CD.